Have an appetite for adventure? 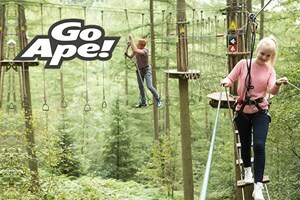 Then look no further than an exhilarating zip wire flight at Zip World! 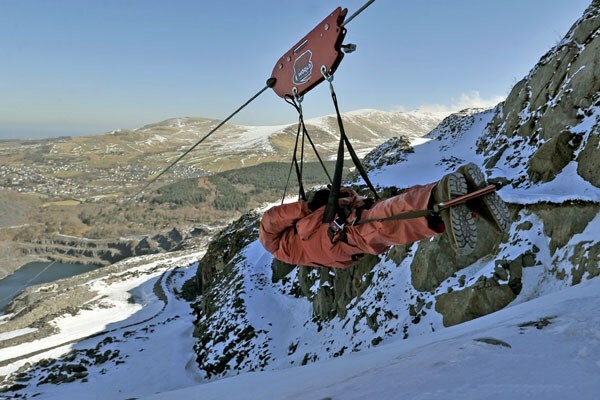 Experience an adrenaline rush like no other and soar through the Penrhyn Quarry in Snowdonia on two different wires. First up it’s the “Little Zipper”, a taste of what’s come which will see you travel down the slate quarry at 40pmh. 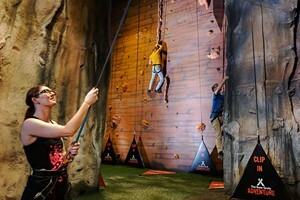 With the thrill still fresh, it’s time to jump into the specialised vehicle which will take you up to the main event; the “Big Zipper”. 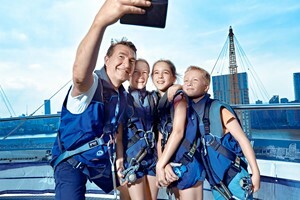 Horizontally strapped into the longest zip line in Europe and the fastest in the world, hurtle down the one mile wire and reach dizzying speeds of up to 100mph. With the wind in your face and views 500 feet over the mountain this really is the closet you’ll get to flying! 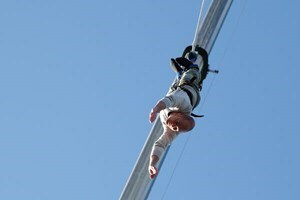 Experience a one mile flight on the Big Zipper, reaching 100mph! The longest and fastest zip line in the world! 353 out of 355 (99%) reviewers would recommend this product to a friend.